You won't believe why drinking tequila might actually help you lose weight. Well, isn’t this a marvelous thing? 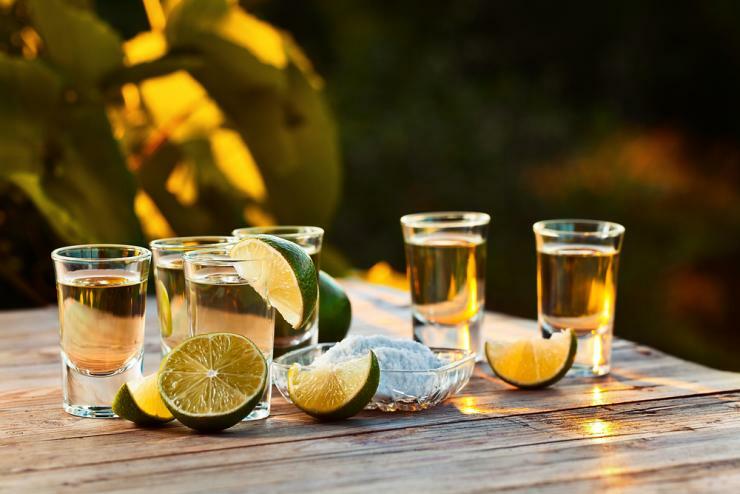 According to a 2014 study by the American Chemical Society (ACS), sugars found in the plant that makes tequila could lower blood glucose levels for people with type 2 diabetes, and help obese people lose weight, researchers say. According to the study, Agavins, a natural form of sugar found in the agave plant, are non-digestible and can act as a dietary fiber, so they would not raise blood glucose. They are different from the commonly known agave syrup, which is actually very similar to the dangerous high-fructose corn syrup. "We have found that since agavins reduce glucose levels and increase GLP-1, they also increase the amount of insulin," said Mercedes G. López, Ph.D and one of the researchers. 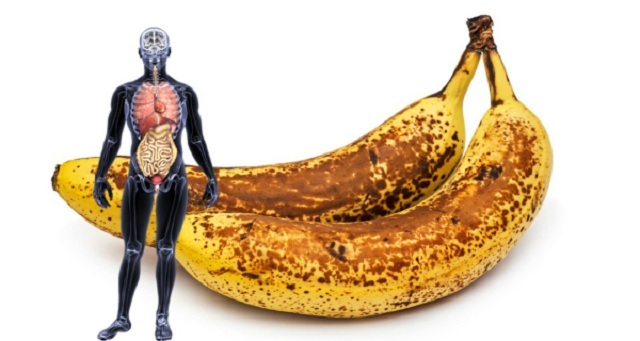 GLP-1 is a hormone that slows the stomach from emptying, and stimulates production of insulin. "Agavins are not expensive and they have no known side effects, except for those few people who cannot tolerate them," López added. Pretty much what agavins do is help people feel fuller, which could lead them to eat less. To prove that, scientists fed mice a standard diet, and added agavins to some of their water. They discovered that the mice who consumed agavins ate less overall and had lower blood glucose levels. The effects were stronger than other artificial sweeteners like aspartame and agave syrup. The mice consuming agavins also produced the GLP-1 hormone. Although we’re not telling you to go drink tequila like there’s no tomorrow, at least now you won’t feel as guilty after that extra shot you shouldn’t have had!